All MEA's Optometrists attended the meeting of the New Jersey Society of Optometric Physicians in Princeton, NJ for continuing education in March 2014. Cynthia Matossian, MD, FACS participated as a panelist in MARCO's 'Power Forum 2' event. Cynthia Matossian, MD, FACS participated as faculty at the Hawaiian Eye Meeting on January 18-24, 2014 to discuss Toric IOLs. Priya Desai, MD presented an educational lecture on New Treatment Options for Cataracts to the Bucks County community on March 2014. As a key opinion leader in the ophthalmic community, Cynthia Matossian, MD, FACS has been invited to join the Ocular Surgery News (OSN) editorial board. Dr. Matossian accepted this invitation on Monday, March 17, 2014. The term for an editorial board member is five years. Occasionally be asked to be available for interviews conducted by staff writers. Be asked to offer insight and suggestions to improve editorial content and focus. Be asked to contribute articles for publication that would be of interest to the ophthalmic community. 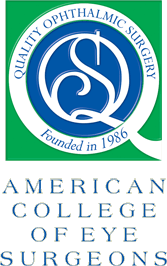 Be asked to attend a yearly editorial board meeting held at the American Academy of Ophthalmology meeting. Matossian Eye Associates congratulates Dr. Matossian on her election to this prestigious position! 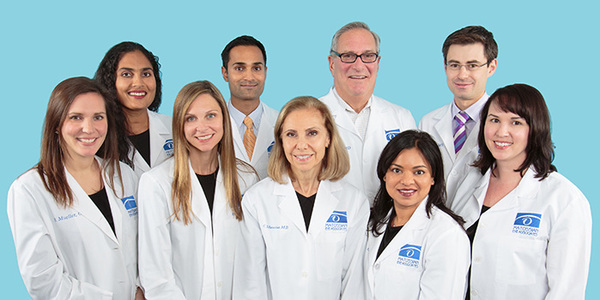 Cynthia Matossian, MD, FACS was recently invited to join the board of the American College of Eye Surgeons (ACES). This organization is committed to promoting, encouraging, and enhancing quality ophthalmic surgical care for the benefit of all patients. 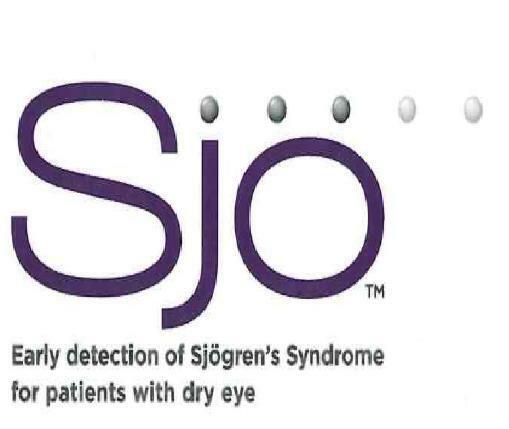 Matossian Eye Associates has begun implementing the new test for Sjorgen's Syndrome mentioned in our last issue. Sjö™ is a proprietary laboratory test developed by Immco Diagnostics, Inc. and distributed by Nicox which combines traditional markers with three novel, proprietary biomarkers, allowing earlier detection of the disease. 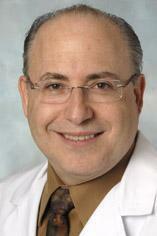 Dr. Matossian is a V-Blogger! Cynthia Matossian, MD, FACS, in partnership with Ocular Surgery News, has begun publishing brief video blogs on the topic of Bridging the Reimbursement Gap in Medical Practices. They feature products and services that she has found to create additional sources of revenue while helping patients. These V-Blogs are published on the website of Ocular Surgery News. Please click on the video below for an introduction to the series. 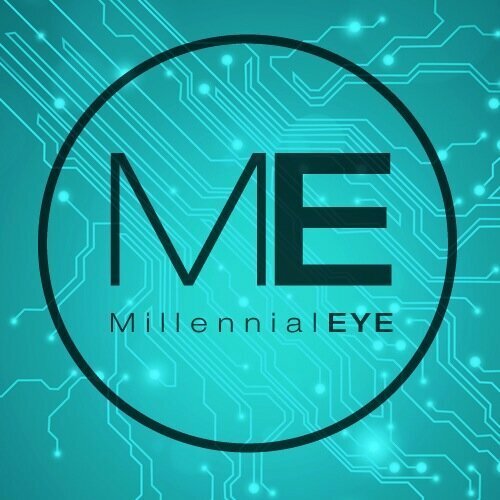 MillenialEye, an all digital, app-based publication and online community targeting the future leaders in ophthalmology, recently named Cynthia Matossian, MD, FACS an Outstanding Female Ophthalmic Leader and an inspiration behind their Outstanding Female in Ophthalmology Award program. The ability to diagnose and treat patients with allergy symptoms to increase the level of care. The American-European Congress of Ophthalmic Surgery (ACOS), a prestigious society dedicated to advancing vision care and improving patients' quality of life through innovation, education, and advocacy has invited Cynthia Matossian, MD, FACS to become a member. Tear Osmolarity on Pre-Surgical Calculations in Cataract Surgery. This study is closed. We met our enrollment goal. Rapid Pathogen Screening Adeno Virus. We are looking for 'red eyes' to enroll in this study. The Influence of the PRN Dry Eye Omega 3 Nutritional Regimen in Osmolarity. We are about to start this study. Restasis Induction Study: Enrollment is closed; this study is in the data analysis phase. Intra-op Injection to Decrease Inflammation in Cataract Surgery Patients. We are actively enrolling patients into this study. MEA is proud to welcome Mark L. Moster, MD - a world-reknowned neuro-ophthalmologist from Will's Eye in Philadelphia, Pennsylvania. Dr. Moster will be seeing patients in our Hopewell, New Jersey office one morning a month.